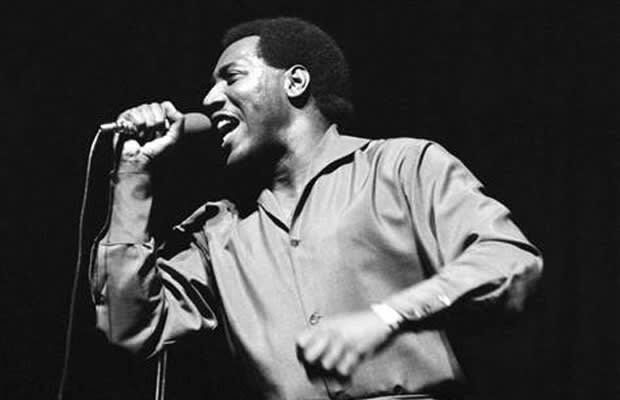 Otis Redding is one of the greatest singers ever. His role in soul music and R&B is legendary. Sadly, he died at the age of 25 in a tragic airplane accident en route to a show in Wisconsin. One of his most well-known singles, "(Sittin' On) The Dock of The Bay," became the very first posthumous record to reach No. 1 on the Hot 100. His mark on music will never be forgotten and with the release of the Watch The Throne single "Otis" last summer, Kanye West and Jay-Z introduced the icon to an entirely new generation. However, looking back, they were not the first nor the last to sample Redding's work.